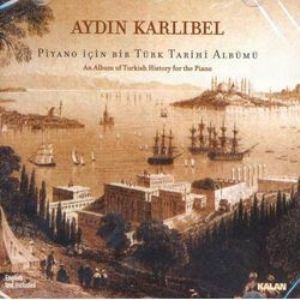 Aydın Karlıbel was born in Istanbul in 1957. He started playing piano at the age of four. He became a student of Cemal Reşit Rey (1904-1985), when he was 9 years old. Karlıbel finished Saint Michel High School and Robert College, and graduated from the Faculty of Foreign Languages and Literature, and the Faculty of Education at Boğaziçi University. He also received the “L.R.S.M. Diploma” from the Associated Board of the Royal Schools of Music and a diploma from the Wiener Meisterkurse. He also participated in the Wiener Meisterkurse (1991-93) and the summer courses of the Accademia Chigiana. Karlıbel has received several prizes and mentions from the Municipal Conservatory, the Nejat Eczacıbaşı Contest and the TRT. He was also awarded the “2000 Outstanding Musician of 20th Century Prize” by the Cambridge Biographical Center. 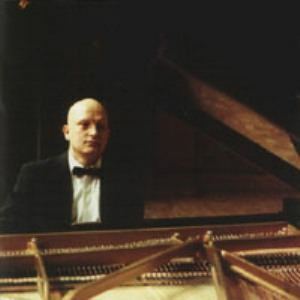 As a concert pianist and composer, he has performed with Turkish leading orchestras and participated in educational TV programs. They have been recorded on over eight CDs for Kalan Label, TRT and Iton Records. Karlıbel has composed two operas, an oratorio, two piano concertos, numerous original works and transcriptions for piano solo, choral, vocal, chamber works and marches. These works have been performed in England, Italy, France, Georgia and Germany. His compositions have been printed and published as CDs by the Keturi Publishers in Germany. In 2005 Karlıbel founded Rey’s opera "Çelebi" at the Ankara Opera Library, which had been lost for 30 years. He completed missing parts of it and prepared it for a world premiere. 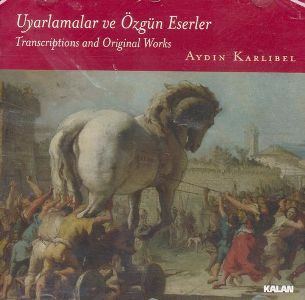 Having also translated Ian Kemp’s book on Berlioz’s Les Troyens into Turkish (Pan Editions, 2009), Karlıbel received his doctoral degree from Istanbul Technical University/MIAM in February 2009. 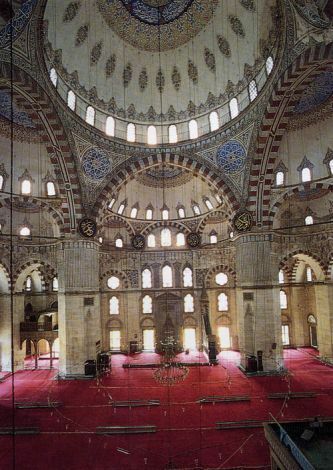 His art aspires to fuse universal culture with Turkish aesthetics and colors. Since 1986, Karlıbel has been serving as an accompanist and music director in the Istanbul State Opera and Ballet. He also teaches at Yıldız Technical University.